When we show the results of Wiki Loves Monuments 2012 in the countries, why not start with Ukraine, a country full of beautiful and monumental Cultural heritage? Ukraine participated in WLM for the first time this year. 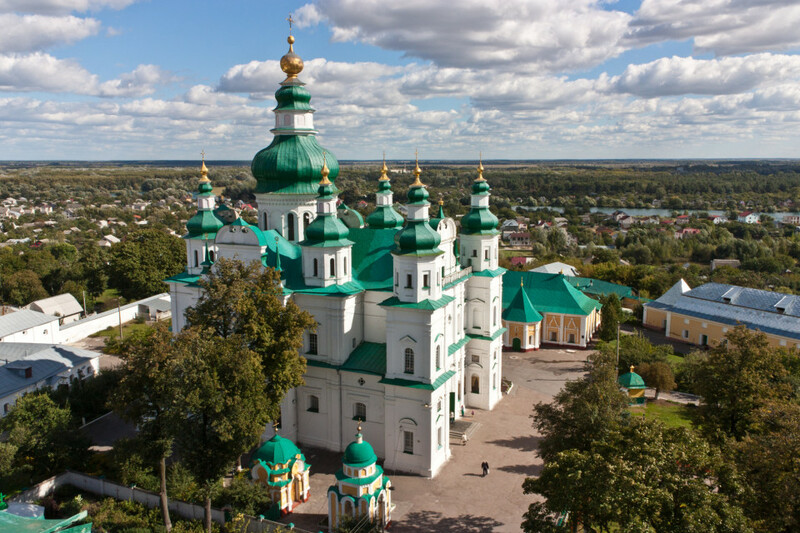 The local chapter, Wikimedia Ukraine, decided quite early in the year to support the contest, and they received official monuments lists from the ministry of Culture and regional administrations. Wikipedians worked a lot with these lists to use them for the contest, and in the end, more than 44.000 Ukrainian monuments where published in Wikipedia lists – great job! As a result of this tough community job, 648 participants uploaded 33,269 images to Wikimedia Commons, which makes WLM Ukraine No. 3 in the statistics for the largest number of uploads. Go on, Wikipedians, check out these images (and the 33,000 more) and write about the wealth of Ukrainian heritage!